Successful communities use education, incentives, partnerships, and voluntary initiatives not just regulation. To be sure, land use regulations and ordinances are essential to protecting public health and to setting minimum standards of conduct in a community. Regulations prevent the worst in development, but they rarely bring out the best. Regulations are also subject to shifting political winds. Often one county commission or town council will enact tough regulations only to see them repealed or weakened by a future town council or commission with a different ideology or viewpoint. If regulations aren't the entire answer, how can a community encourage new development that is in harmony with local aspirations and values? Communities need to use carrots, not just sticks. They also need to use education, partnerships, and voluntary initiatives. Successful communities have identified a variety of creative ways to influence the development process outside of the regulatory process. 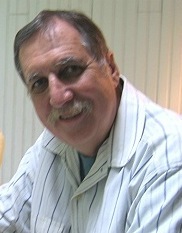 Some of the incentives they use include: conservation easements; purchase of development rights; expedited permit review; tax abatements that promote the rehabilitation of historic buildings; award and recognition programs; density bonuses for saving open space; and other techniques. 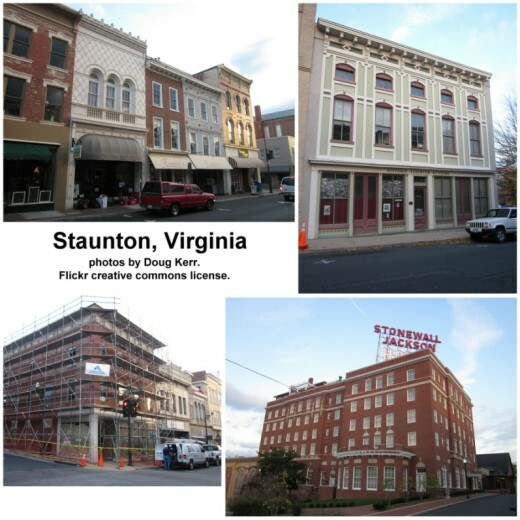 In Staunton, Virginia the Historic Staunton Foundation offered free design assistance to any downtown business owner who would restore the façade of their building. They did this after the city council had rejected a measure to create an historic district in downtown Staunton. At first, only one business owner took advantage of the incentive, but then a second business owner restored his building facade, and then a third, and then many more. Today, there are five historic districts in Staunton including the entire downtown, but it all began with an incentive. Editor's note: Staunton promotes itself, in large part, through its historic heritage and building preservation. Take a look at the short video below prepared by Visit Staunton. Year after year [since its formation in 1971 following the demolition of dozens of historic buildings], HSF documented the amount of money invested in preservation and its positive economic effects. City council members and city managers eventually got on board. “Before that, you had nobody doing anything for 10 years except talking about demolition,” says [Bill] Frazier [who became executive director of HSF in 1976]. “It was a big shift in the city’s consciousness. 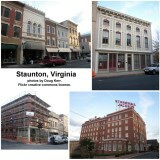 ... Staunton has completely turned itself around. Restaurants, shops, and live music venues line the small grid of downtown streets. ... In the city’s five distinct historic districts, property values have climbed by 279 percent on average since 1983. Since 2000 alone, more than $50 million in private investment on historic tax-credit projects -- from single-family homes to mixed-use commercial projects -- has poured into the city. Successful communities also use education to encourage voluntary action by citizens. Why do cities and towns need to use education? Because, education reduces the need for regulation. Also, because people and businesses will not embrace what they don’t understand. Finally, community education is important because, citizens have a right to choose the future, but they need to know what the choices are.